Hello all! Hope you're all having a lovely weekend! I know I'm a little bit late to the party on this one, but I thought I'd give them a thorough road test to see if they're really worth the hype. Well... to an extent they are. I purchased the shades Lovesick and Cherish for a reasonable £5.99 at Boots (full price is usually £7.99) and I couldn't wait to try them out. I've been lusting after the Clinique Chubby Sticks since they were released, but I could never justify the price tag, so I'd like to thank Revlon for this purse friendly alternative. The reason I say they are only worth it to an extent is that you really only see a good result with the darker shades. 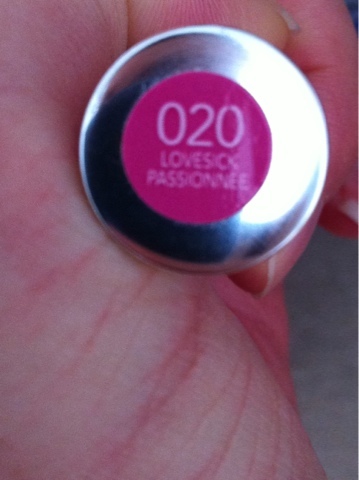 Lovesick is a really fun Barbie pink colour. 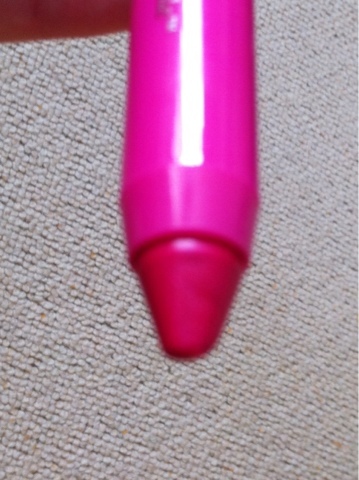 It looks so striking on the lips and is just an all round lovely colour. 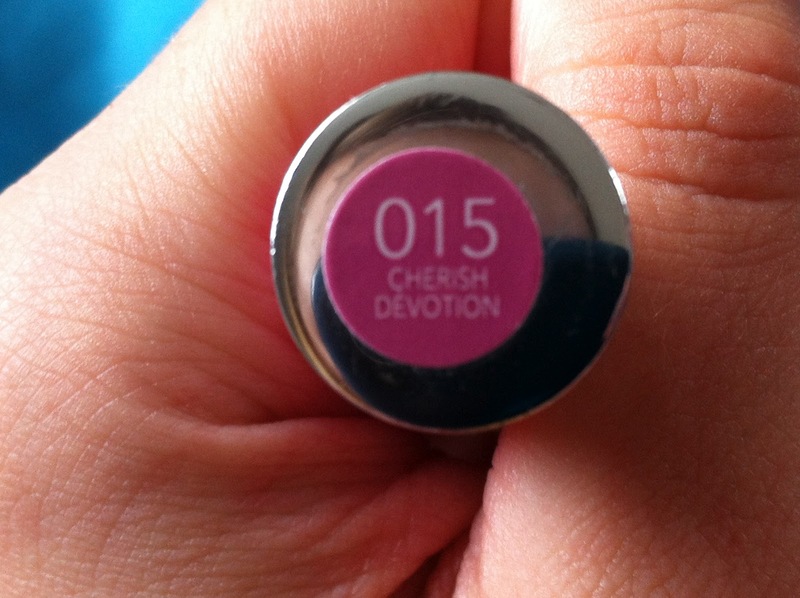 Cherish on the other hand is a purpley baby pink and just adds a hint of colour to the lips. I've tried both out over a number of days and in my honest opinion, only Lovesick really stains the lips and sticks around. Cherish looks lovely on, but the loveliness doesn't hang around as long as Lovesick which is a shame as it is a pretty colour. So stain wise I'd give Lovesick a 10/10; it stains so well I need to use a heavy duty makeup remover to get it off! Cherish on the other hand gets a 4/10 but it's a nice shade nevertheless. Now as this is a balm stain, I also expected to nicely moisturise my lips but I find the moisturising properties don't last long either! 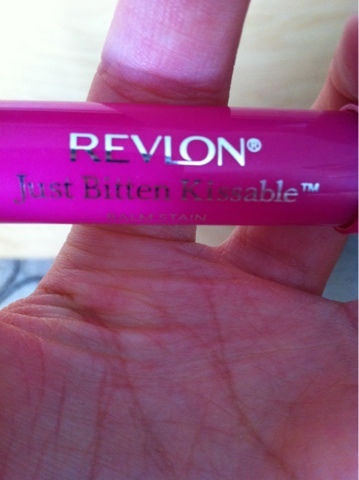 I wore it to Alton Towers the Friday just gone and despite numerous reapplications, I was left with dry, cracked lips. As a result I think I'd probably apply a thick layer of the balm stain to get the colour and then use my beloved Body Shop Born Lippy balms for moisture. All in all, I think they are a lovely idea and would say they are a nice Chubby Stick alternative. For the price you really can't go wrong and they do have the usual Revlon quality which is great. 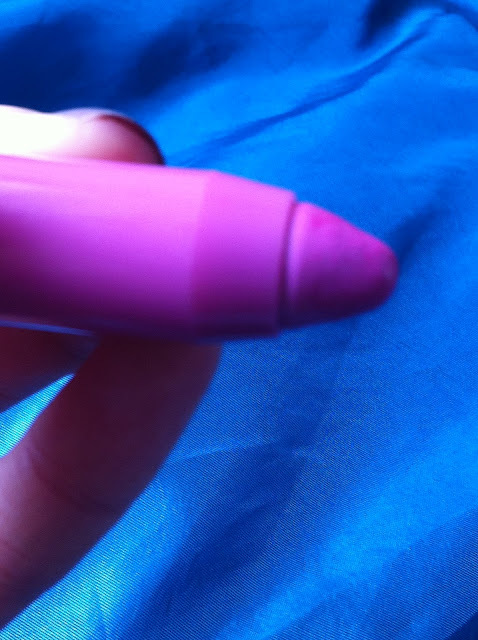 I also love how they're packaged like a jumbo crayon! Just twist up the nib and you're ready to go! They're so easy to use that you really don't even need to use a mirror! So they're perfect for girls on the go! As I said earlier, I think I'd be more inclined to recommend the darker, bolder colours if you're in the market for a long lasting lip stain. But, that said, I think they're lovely and I'll definitely be repurchasing when I've used the two I have up. 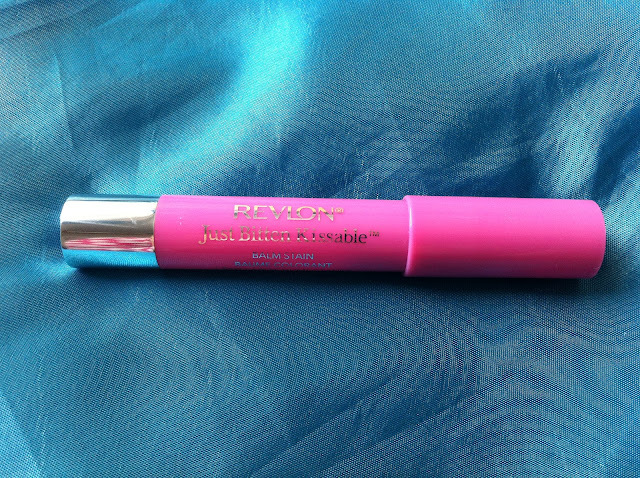 Have you lovely lot tried Revlon's new offerings? What did you think? As always, questions and comments are more than welcome!